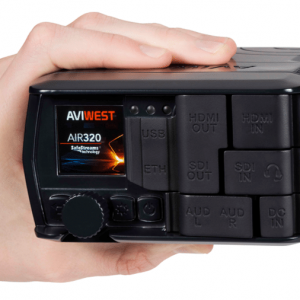 AVIWEST’s MOJOPRO iOS is a mobile application that allows iOS™-based smartphone user to transmit video content instantly from the front or rear camera. The MOJOPRO app gives them a competitive edge by enabling them to stream video content in a matter of seconds. 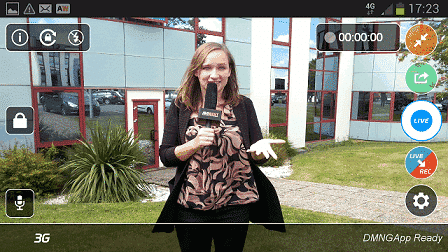 With the optimized interface, advanced camera settings, dynamic resolution, and easy-to-use video and audio editing features, MOJOPRO enables remote journalists and video professionals to create video stories in minutes and directly stream it to any CDN, video streaming service platforms or social networks (Facebook Live, YouTube, and others). Thanks to AVIWEST SafeStreams® technology, the MOJOPRO detects and bonds together multiple IP network interfaces. 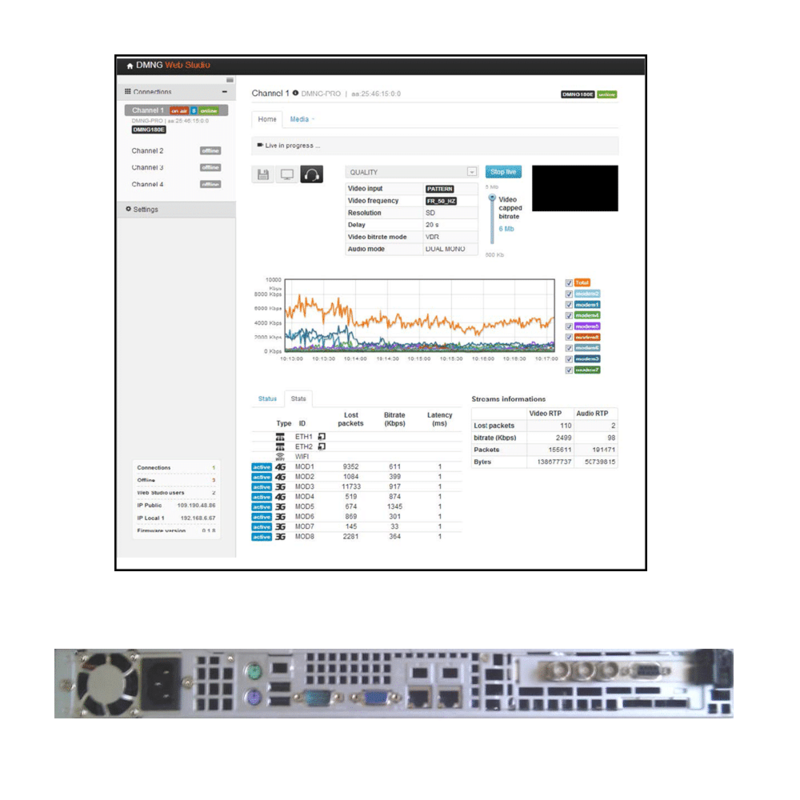 Moreover, the MOJOPRO application adapts the video encoding bitrate according to the real-time network conditions in order to cope with the unpredictable performance of IP networks and to guarantee the transmission reliability. By integrating the best-in-class video encoding technologies, it also enables to stream high-quality videos even at low bitrate. Fully integrated with the MANAGER, the MOJOPRO expands coverage capabilities. Through its intuitively designed user interface, the MOJOPRO allows users to stream live high-quality video content or transmit prerecorded video files over bonded 3G/4G and Wi-Fi connections via their smartphones or tablets to the StreamHub receiver in just seconds. The MOJOPRO offers a wide range of capabilities including live streaming, store and forward of high-quality video. It features a simplified interface, a “PRO” mode with advanced camera settings (e.g., focus, exposure, white balance, grid, ISO), dynamic resolution, and video quality improvements. 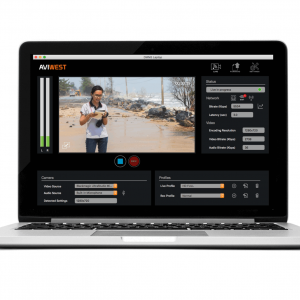 Fully integrated into the AVIWEST ecosystem, the application can be remotely controlled through the Manager enabling news organizations to seamlessly manage a large fleet of smartphones. SDK (Software Development Kit) is also available allowing customers to develop their own application based on AVIWEST technology. 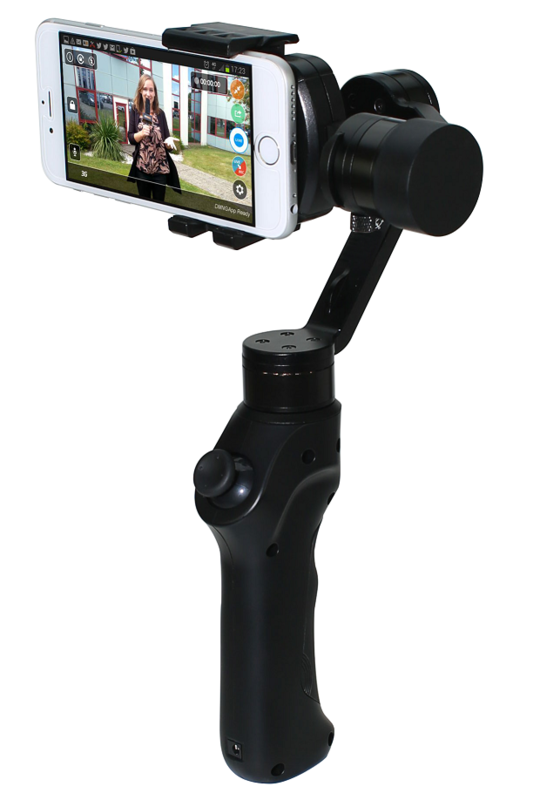 This motorized gimbal stabilizer can help users to eliminate unwanted shake while shooting with MOJOPRO iOS. The gimbal is equipped with brushless motor and sensor. The easy clip and play smartphone holder can let you ready to shoot in no time. A MIMO router and an additional battery for the smartphone can be easily attached to the device.